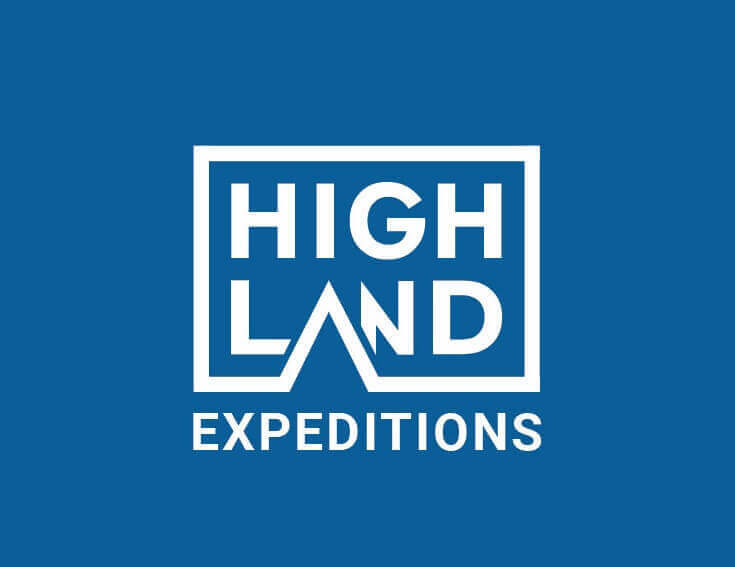 Highland Expeditions is a premier adventure company based in Nepal and organizes memorable holiday adventure to experience beauty of magnificent Himalaya. 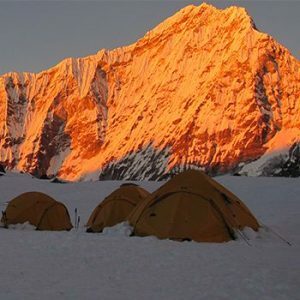 Peak Climbing in Nepal is for those who want little more than conventional trekking and yet are unprepared to conquer the challenges of mountain expedition. 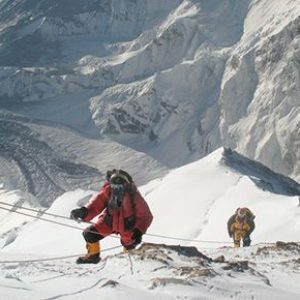 Gear up to tackle the challenges of harsh and unforgiving mountains in Nepal this year. Set a record and enjoy the adrenaline that you receive in expedition. 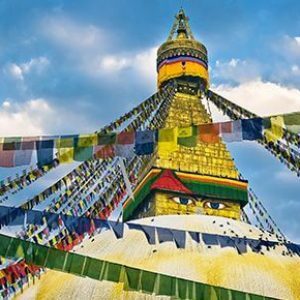 Nepal is wedged in between two rapidly emerging Nations- China and India. Nepal has a great geographical variation ranging from world’s deepest Kali Gandaki Gorge to World’s highest Everest Mountain. Cloaked in the eastern Himalayas, Bhutan is a small Himalayan nation that is wedged in between India and Tibet. Bhutan is thinly populated nation which holds its significance in being the last surviving Mahayana Buddhist nation. The mystical land of Tibet beyond snow-clad mountains has fascinated many travelers from across the world. 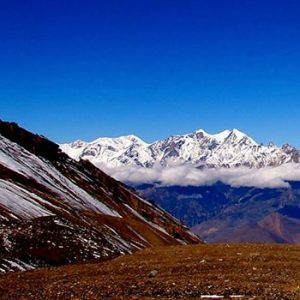 Tibet is the Chinese autonomy which is regarded as the roof of the world. Land of India is stretched from sea to the Himalaya. Different culture, religion and ethnic people can be found in different parts of India. The nation has undergone rapid development since the Independence from British Rule in 1947. Design a trip with your own chooice & preferences.